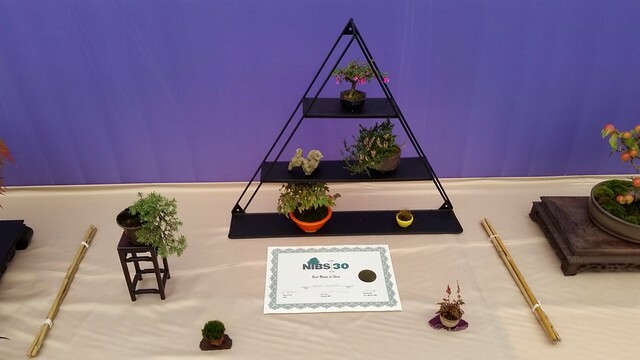 16/18 of September 2016 our’s mentors club has celebrated they 30 anniversary. 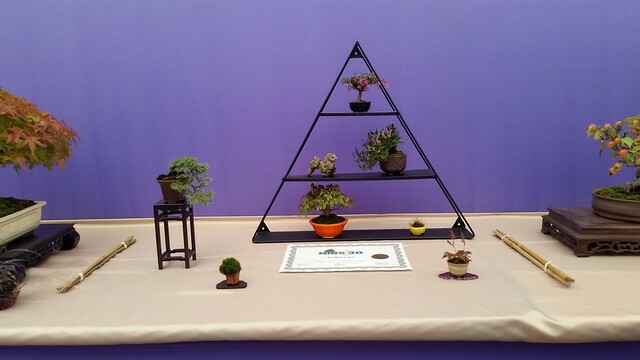 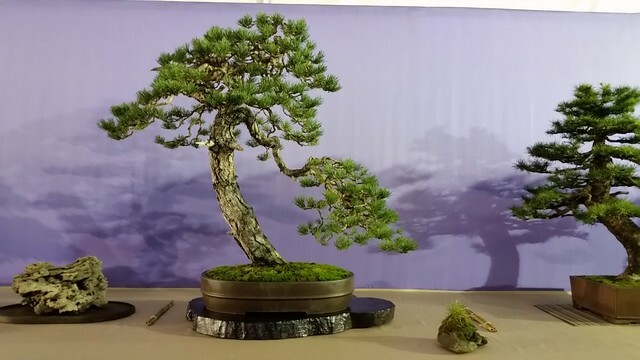 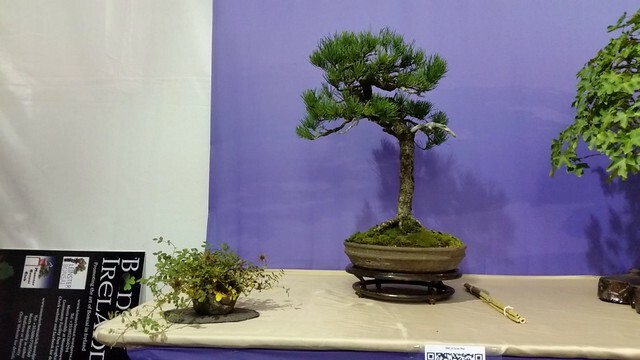 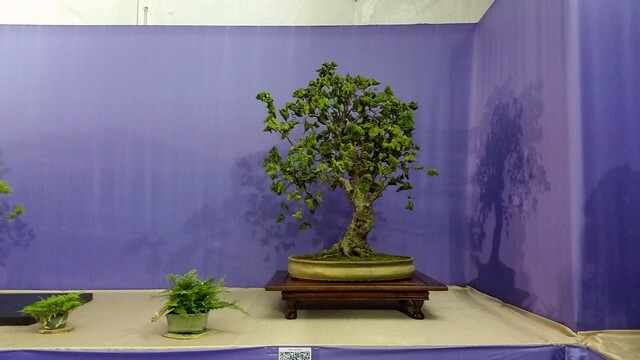 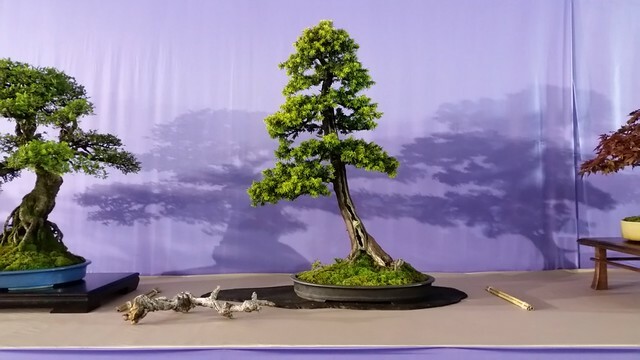 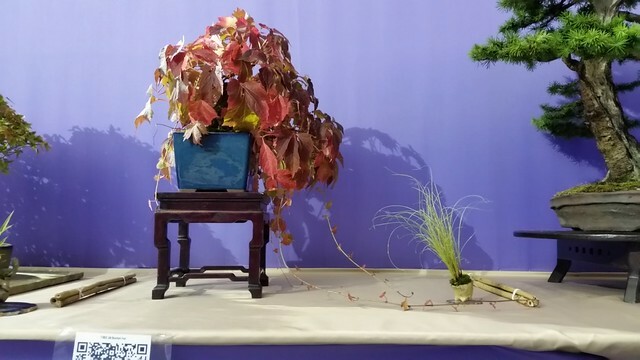 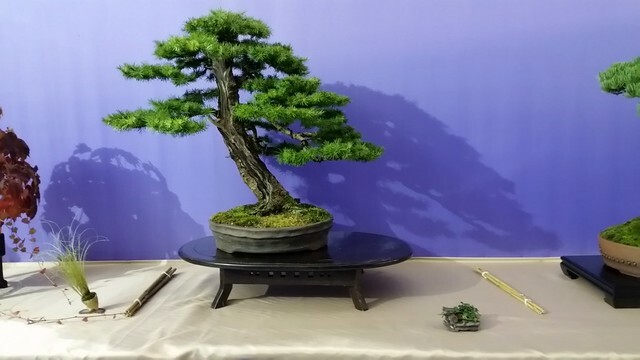 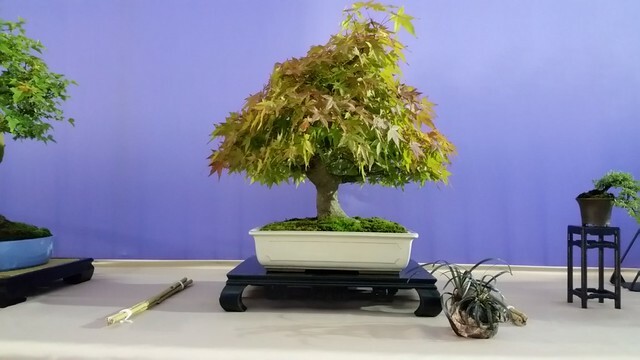 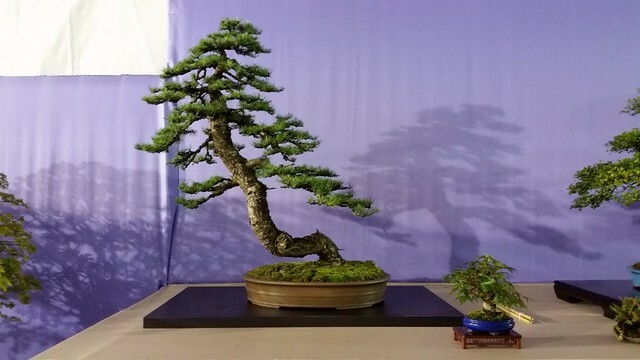 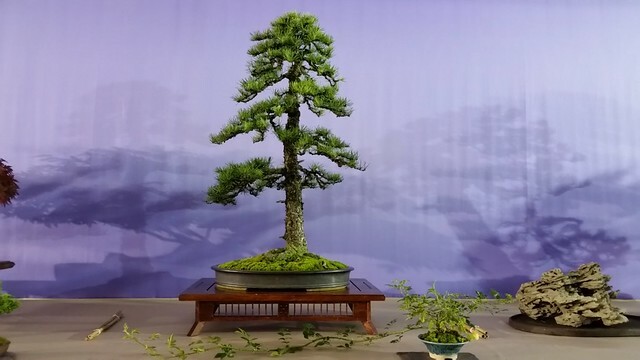 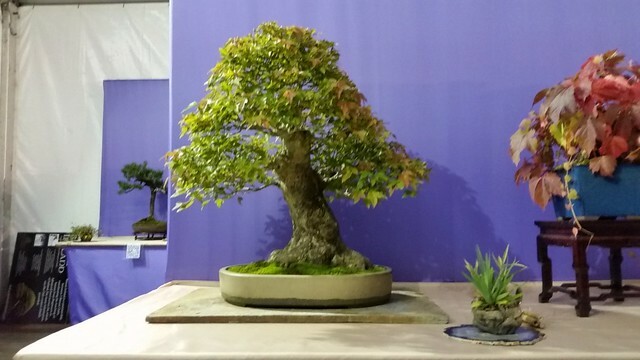 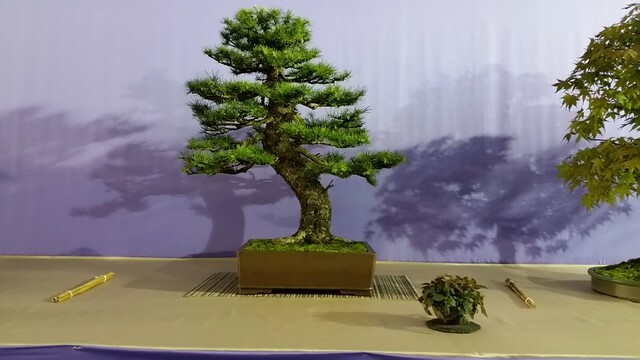 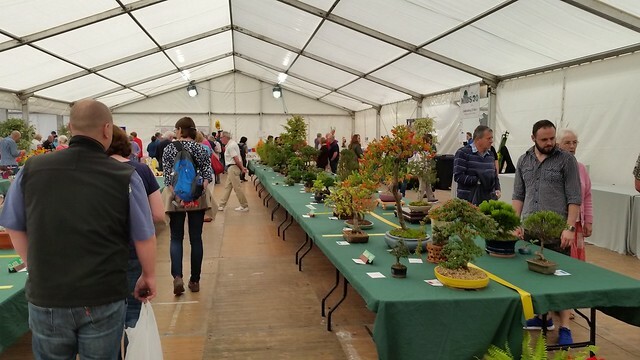 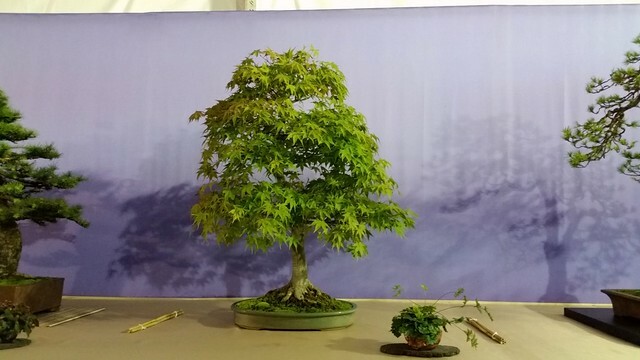 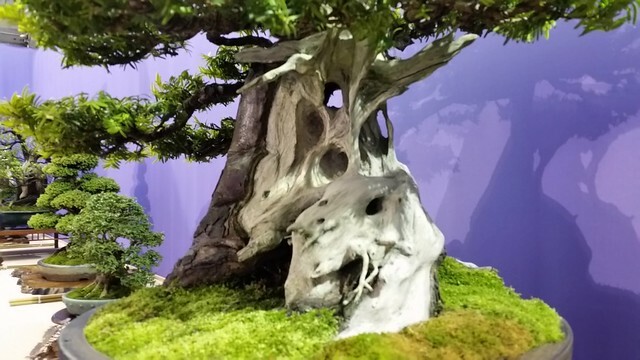 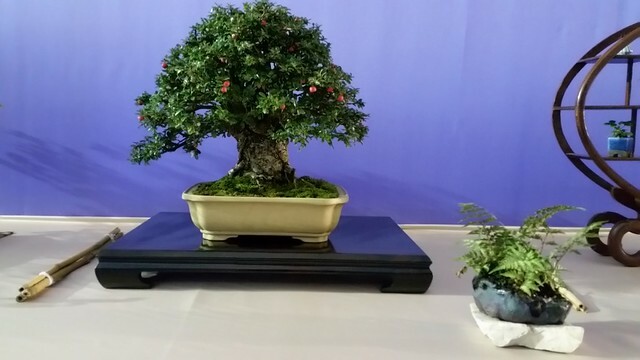 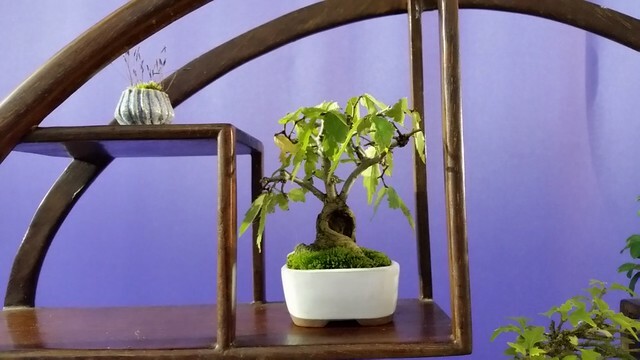 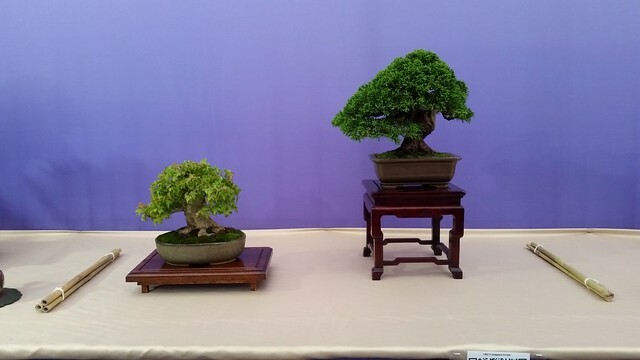 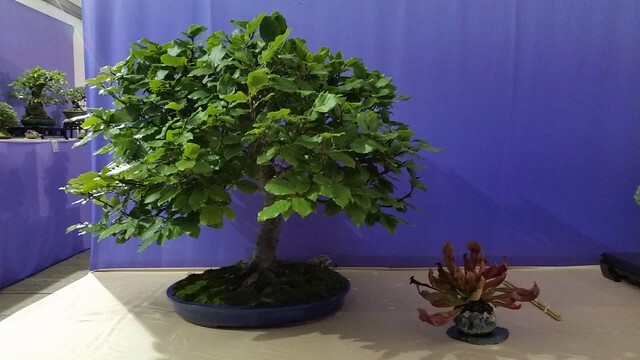 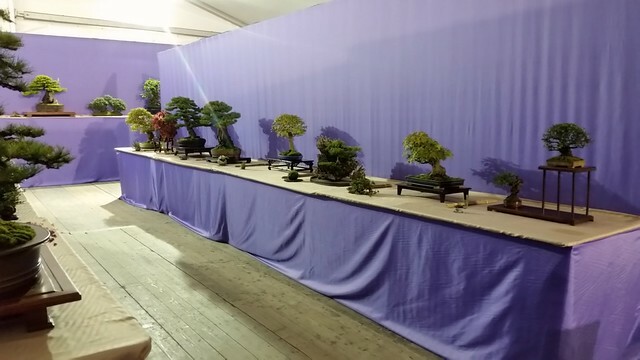 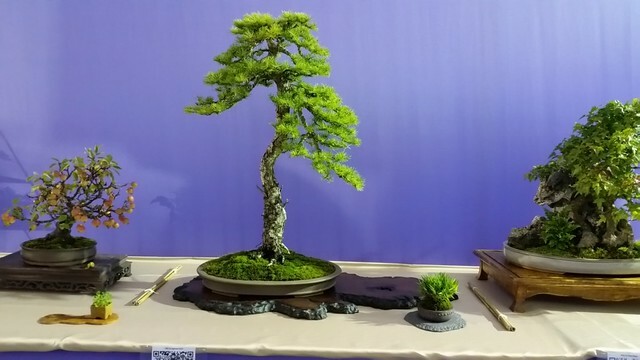 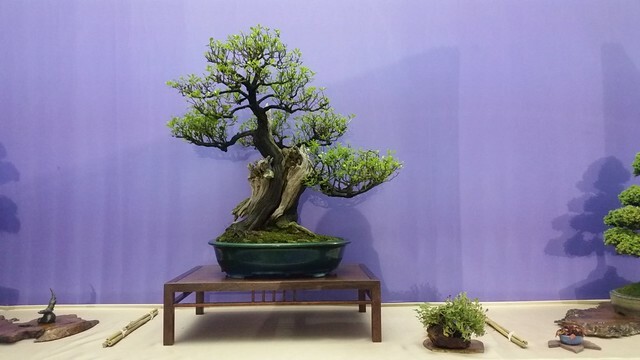 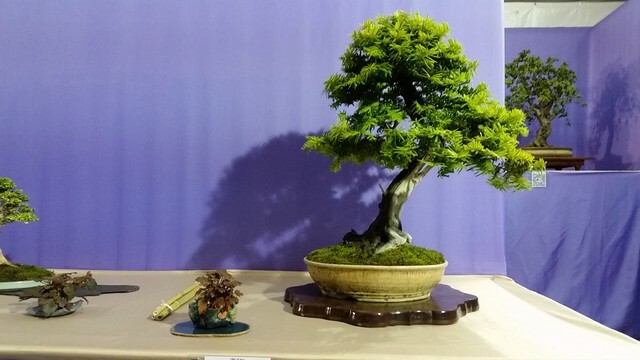 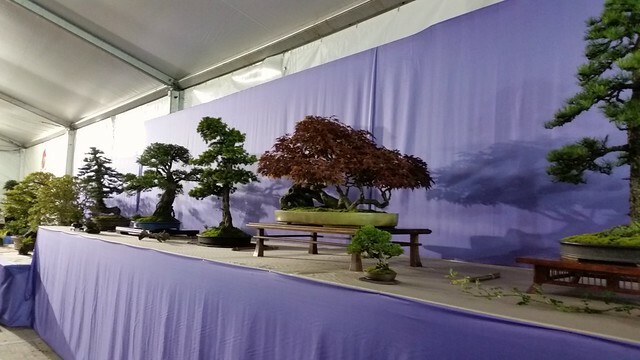 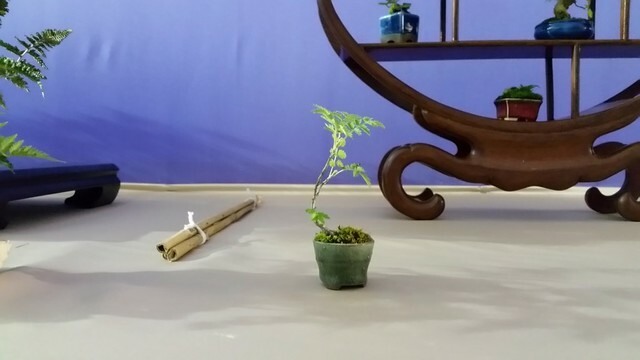 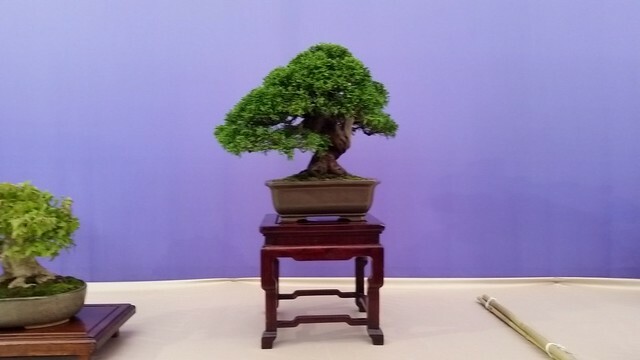 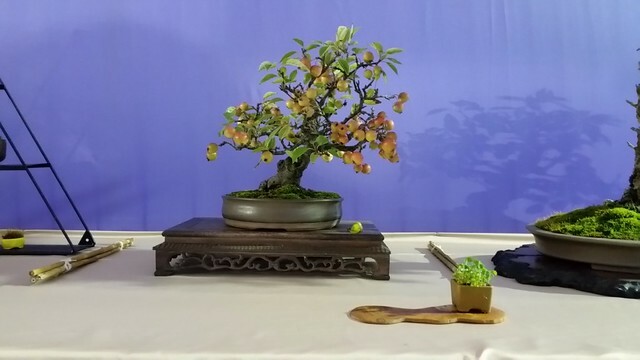 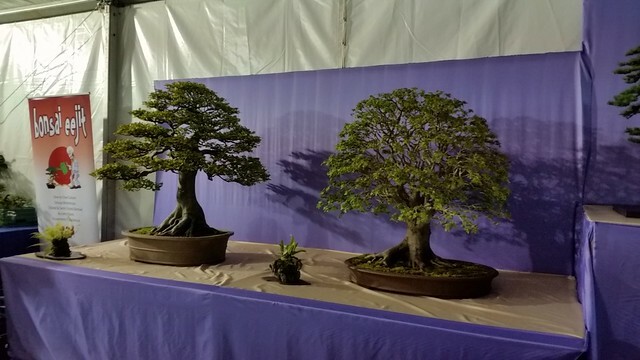 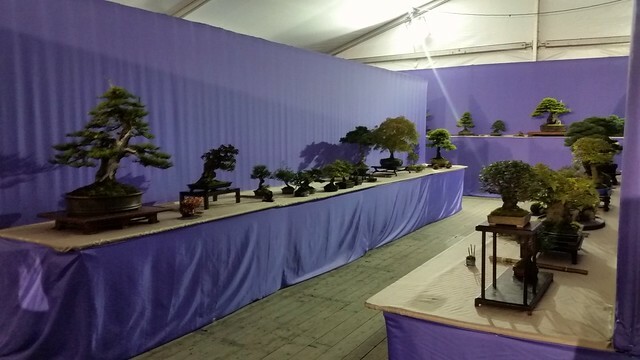 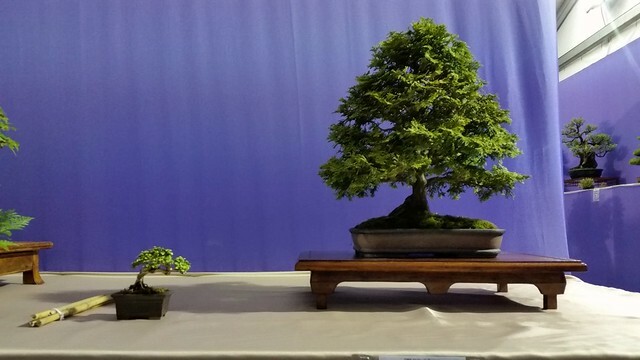 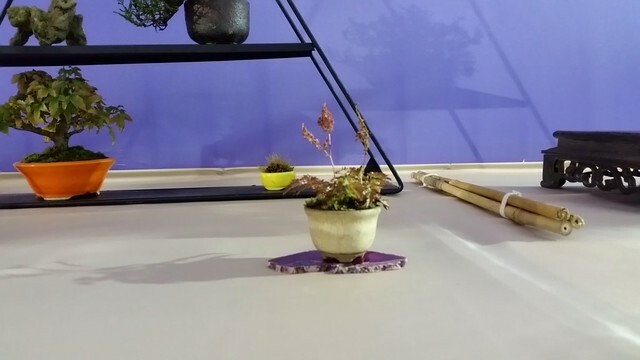 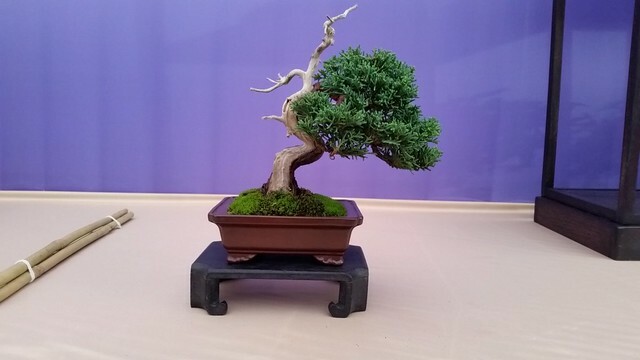 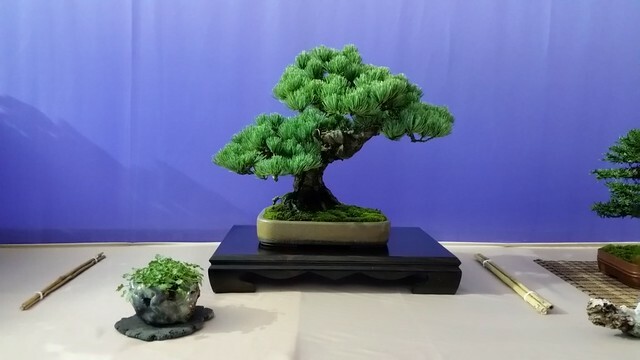 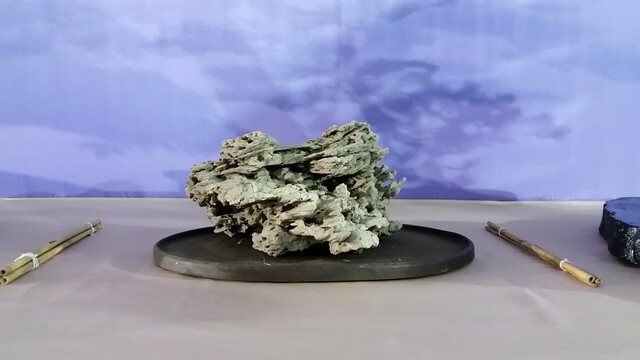 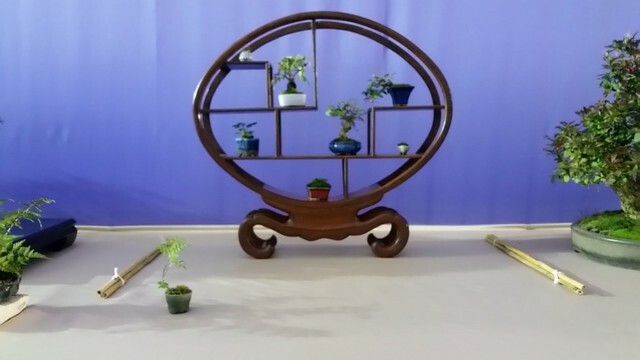 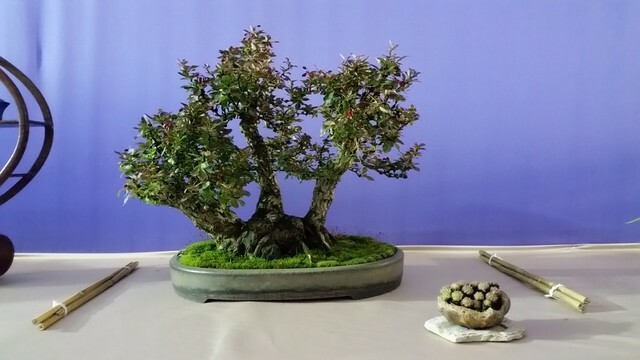 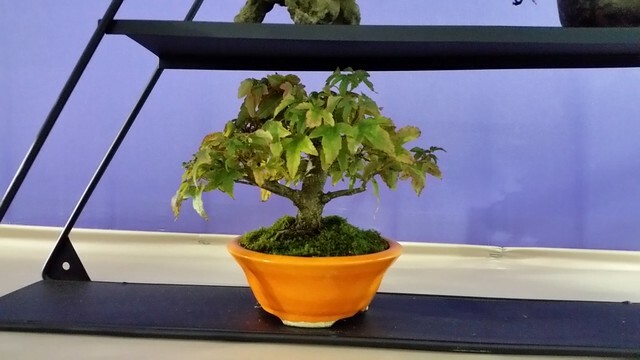 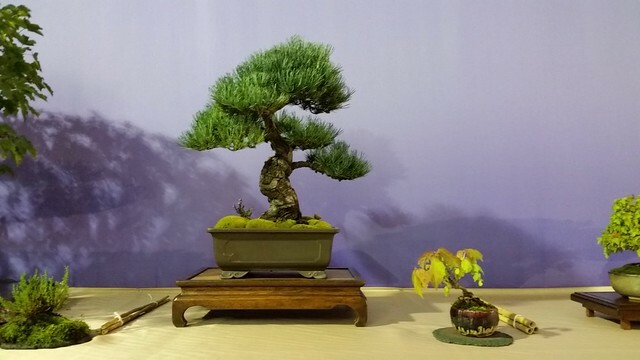 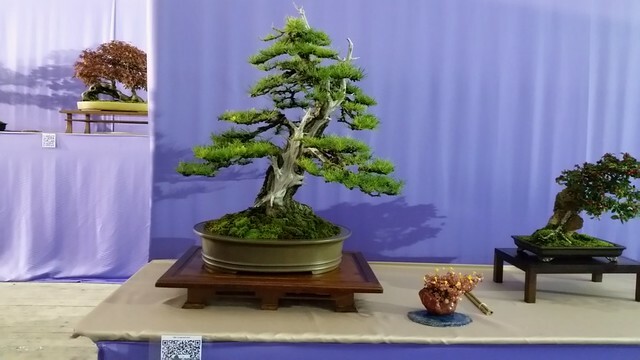 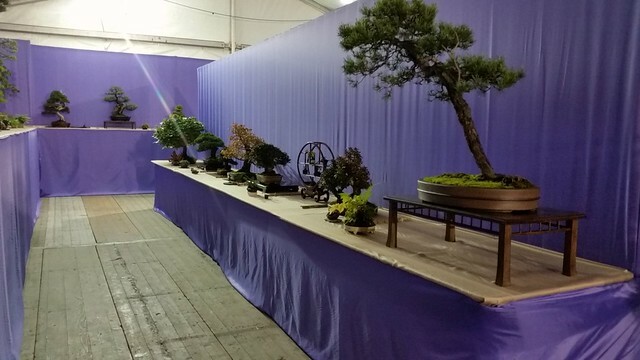 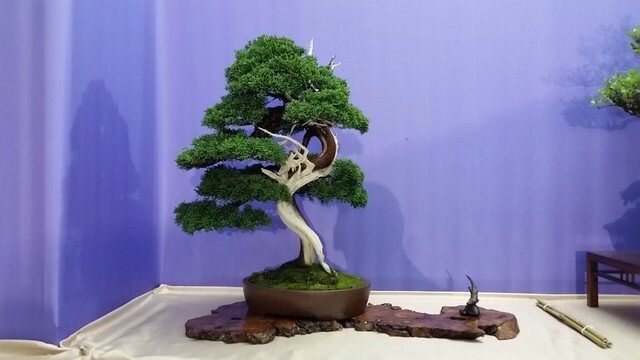 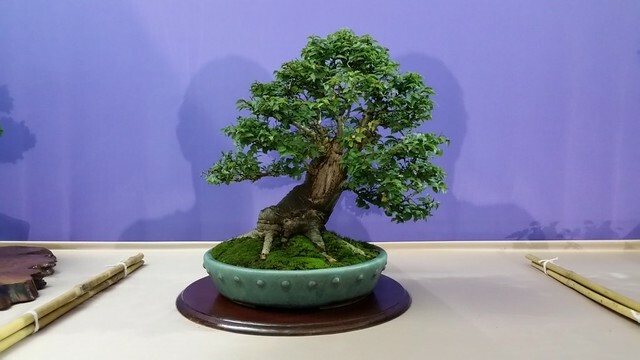 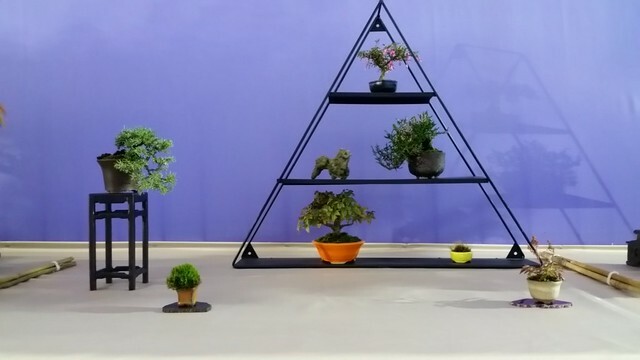 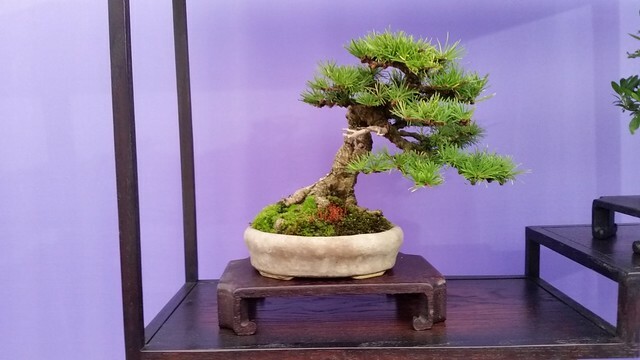 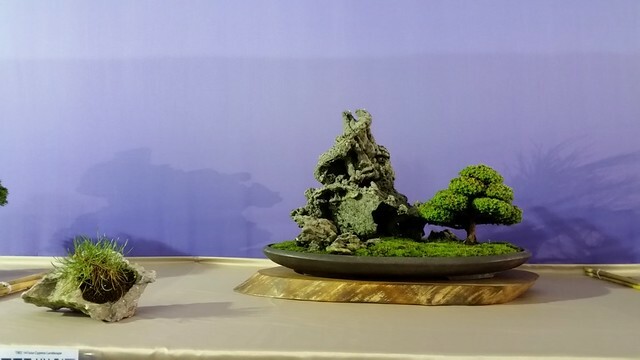 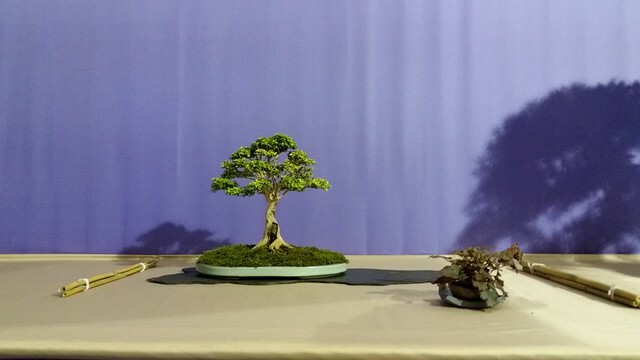 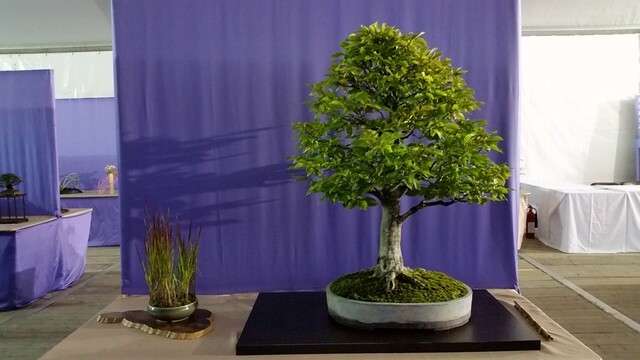 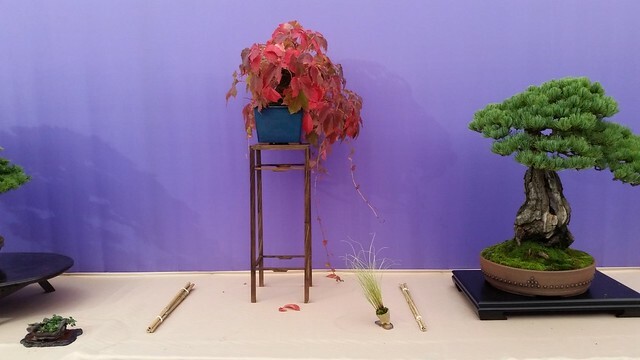 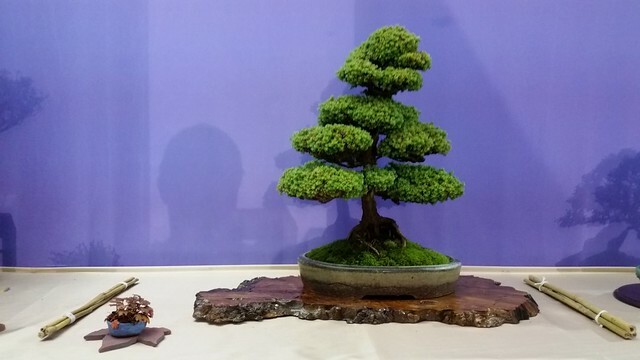 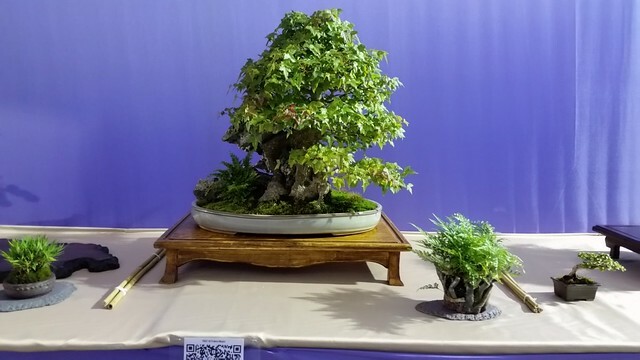 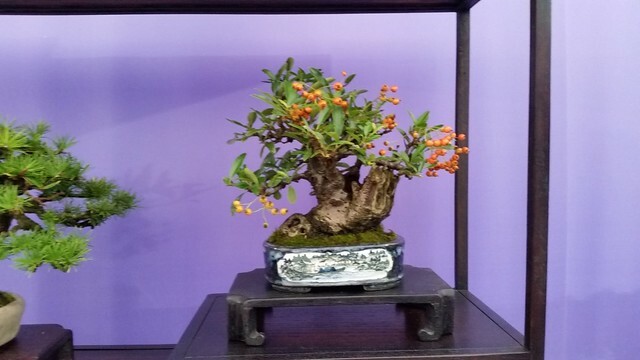 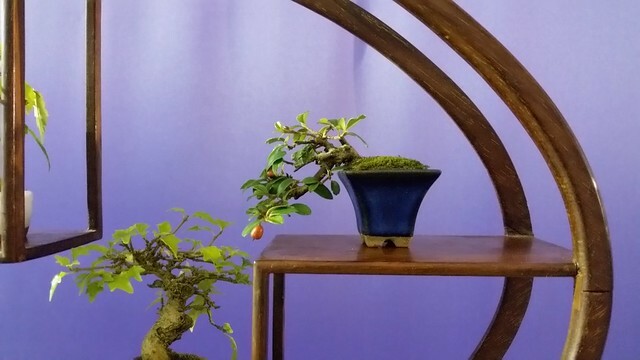 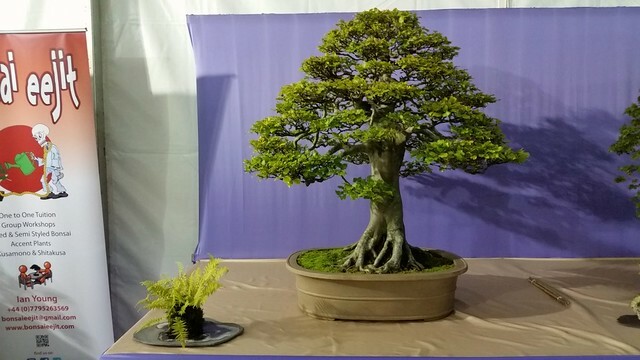 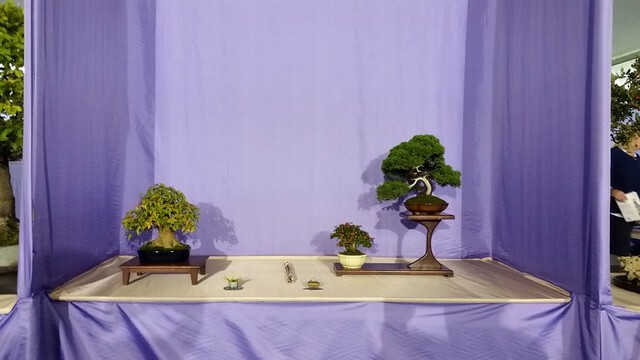 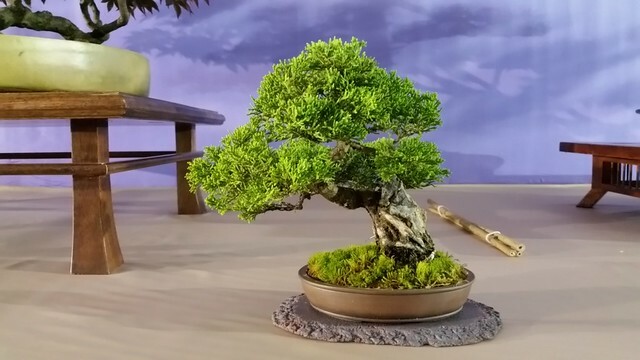 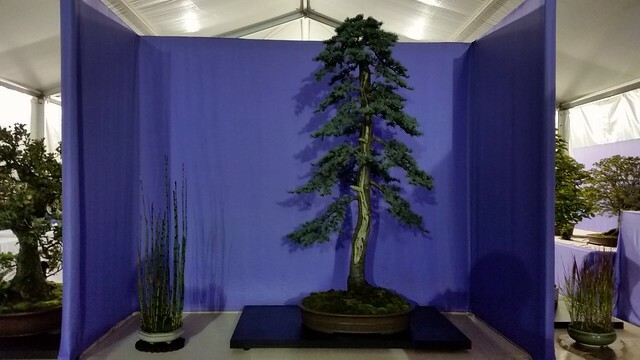 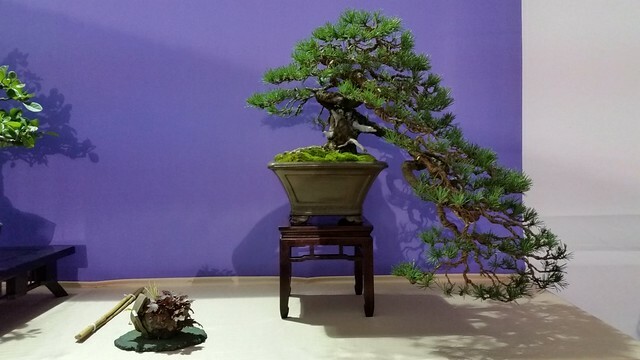 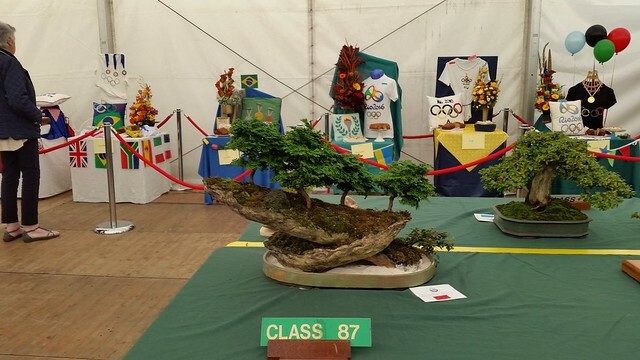 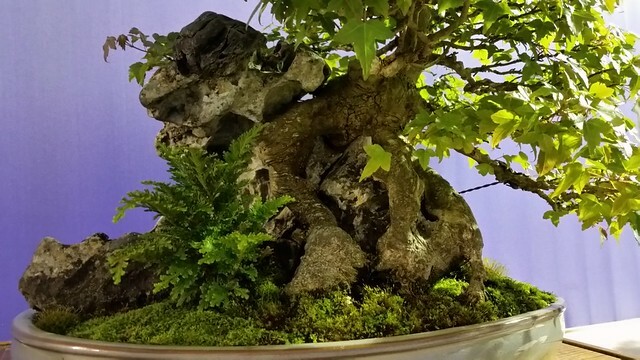 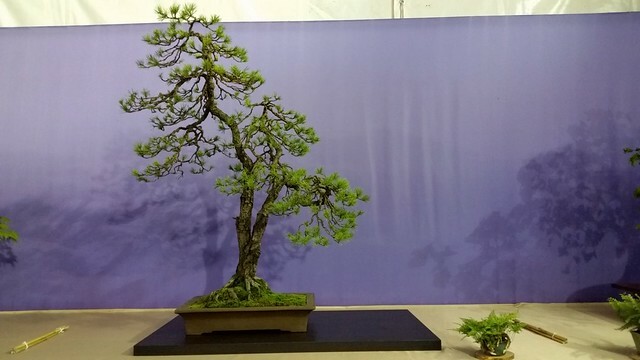 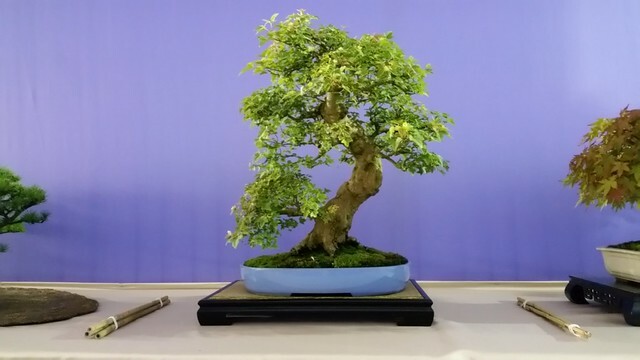 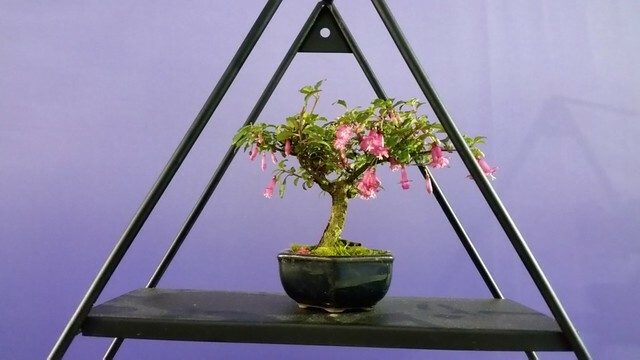 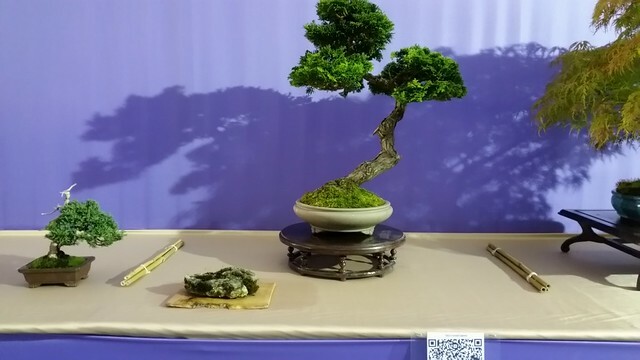 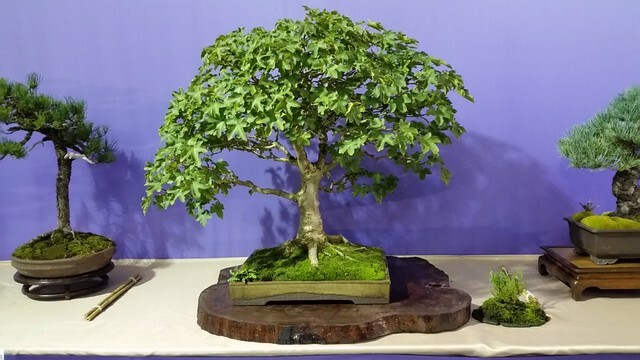 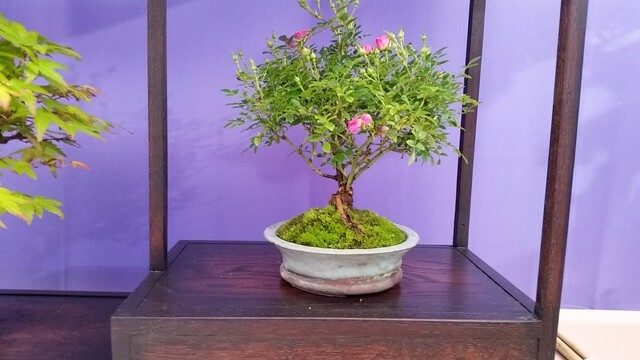 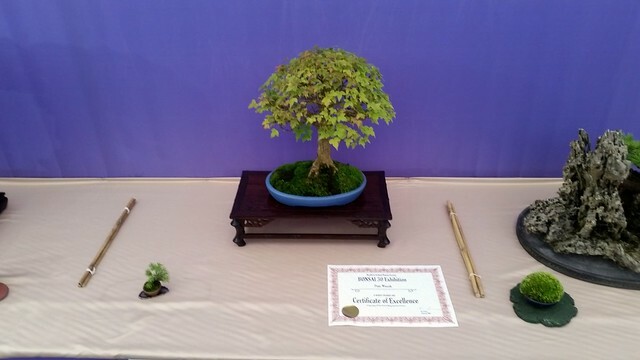 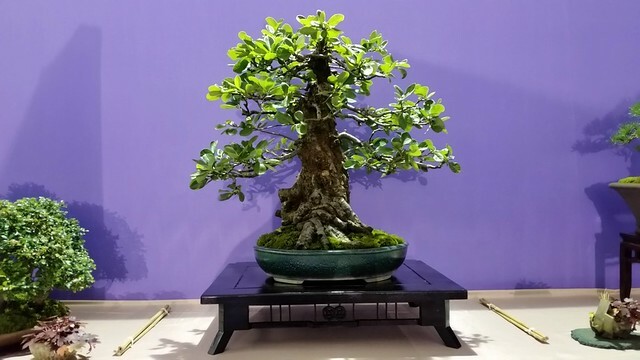 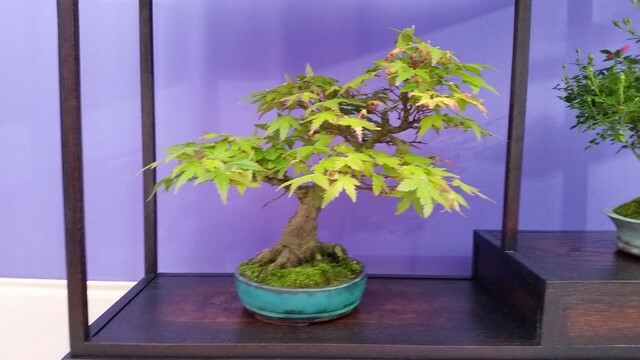 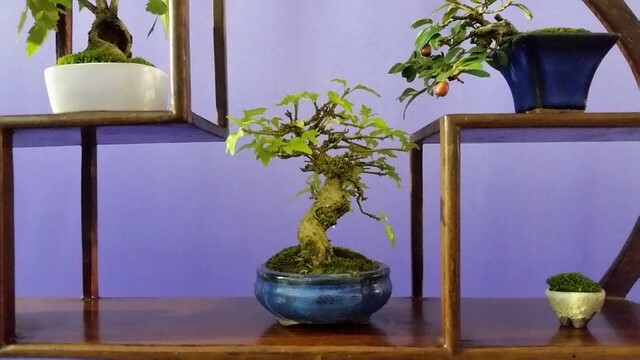 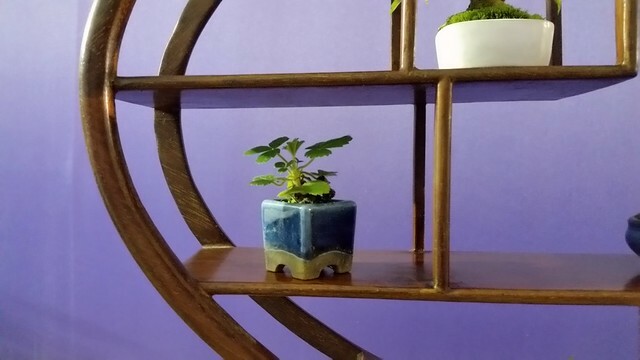 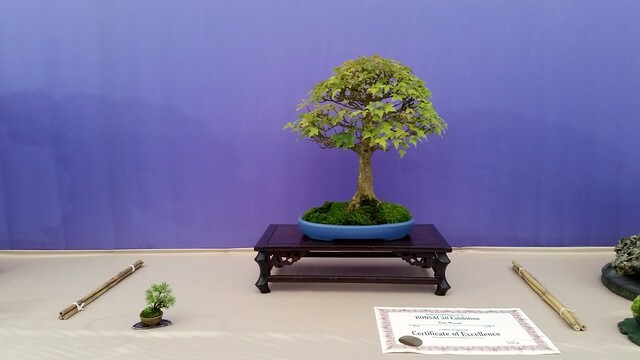 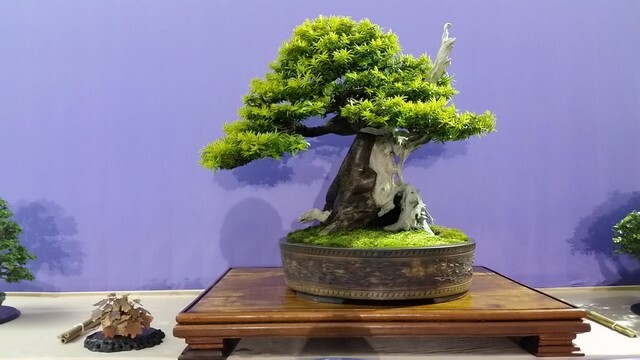 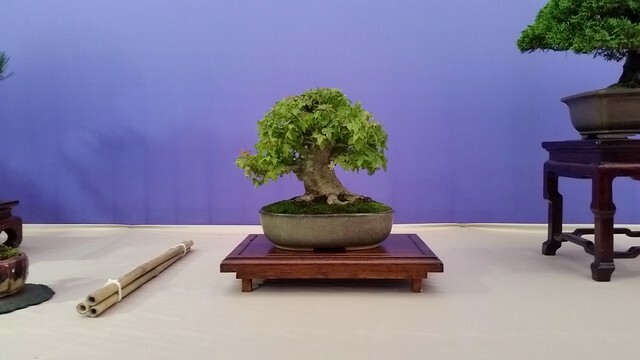 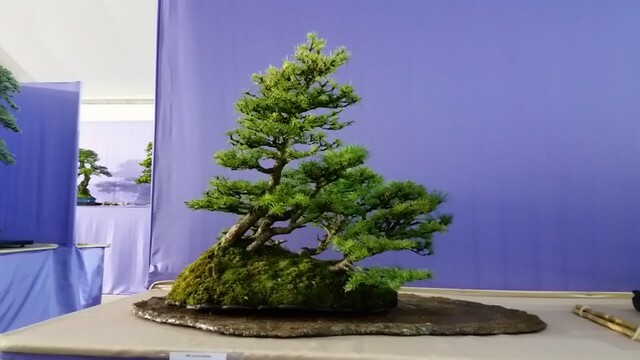 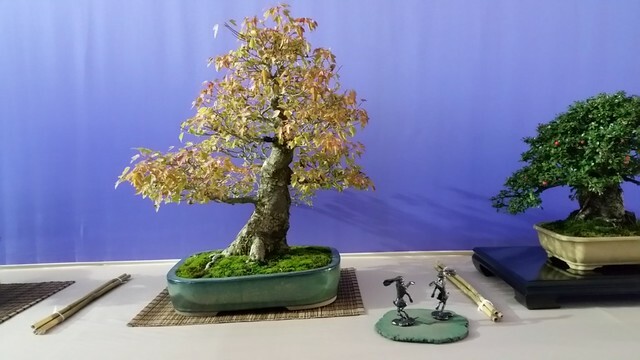 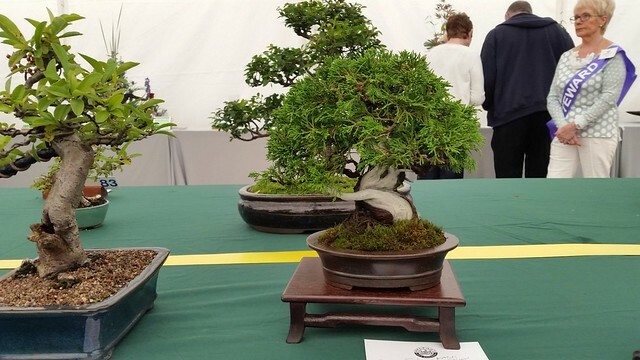 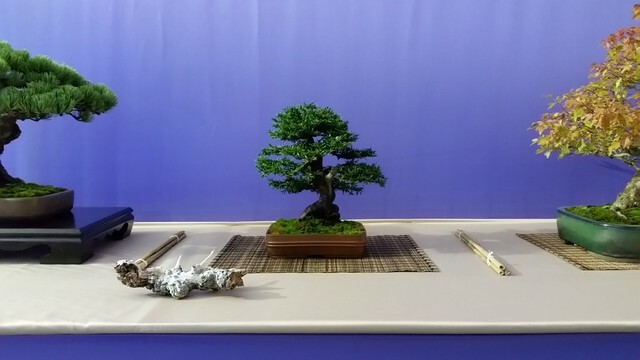 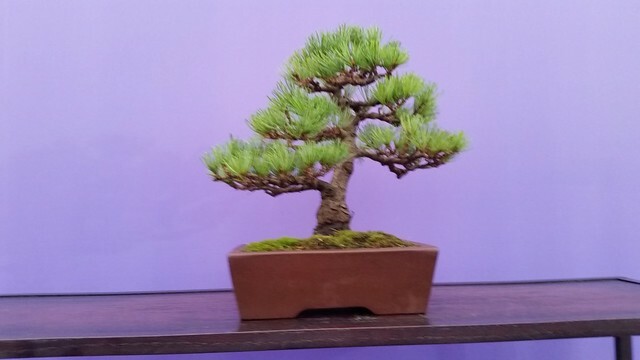 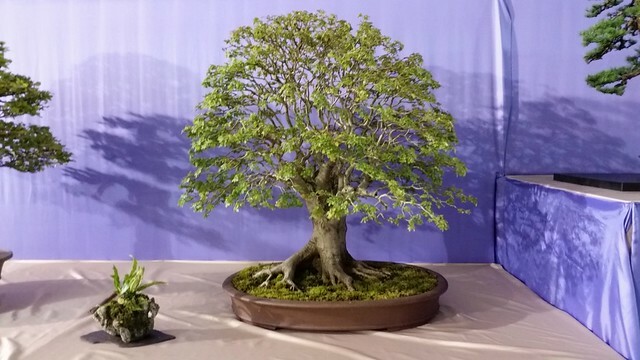 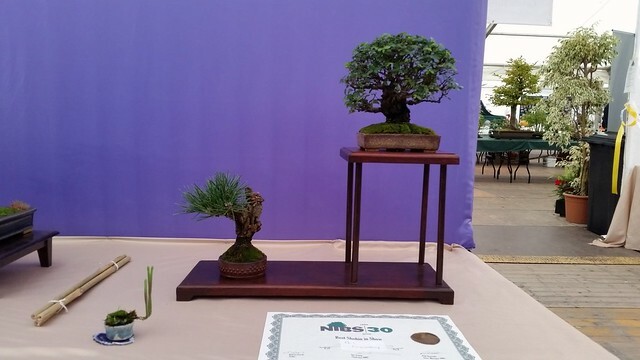 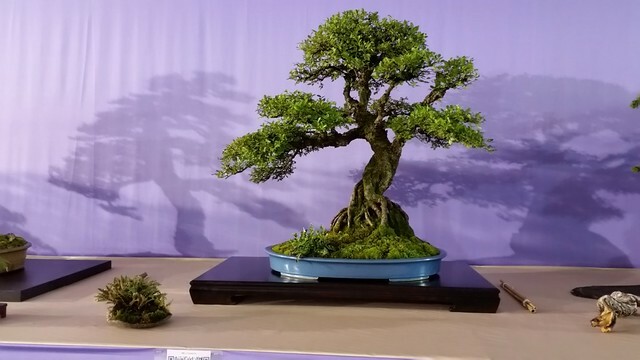 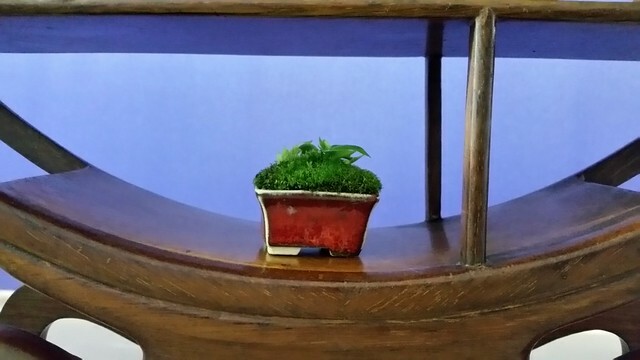 The NIBS has put a lots of effort to put together the best bonsai show in Ireland ( Norther Ireland and Republic of Ireland). 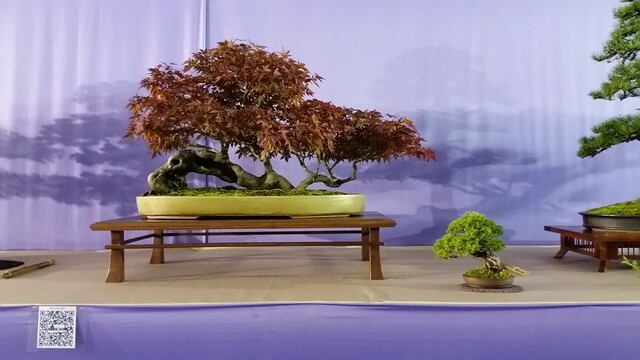 Big applause lads. 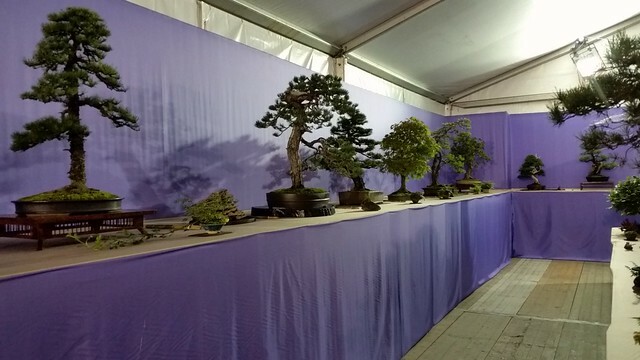 All of you worked very hard to make the top class exhibition, and let us celebrate your’s day together. 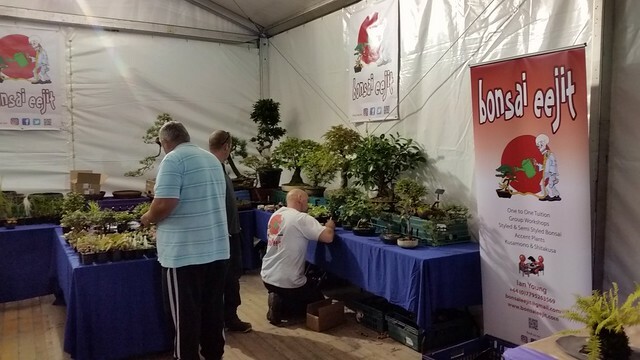 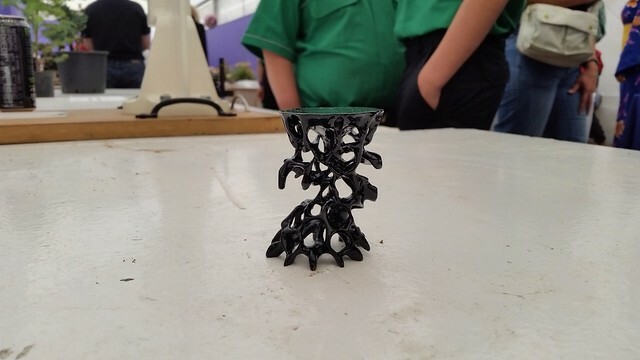 It was a huge pleasure to be a part of the day and be able to put some of ours members trees on display. 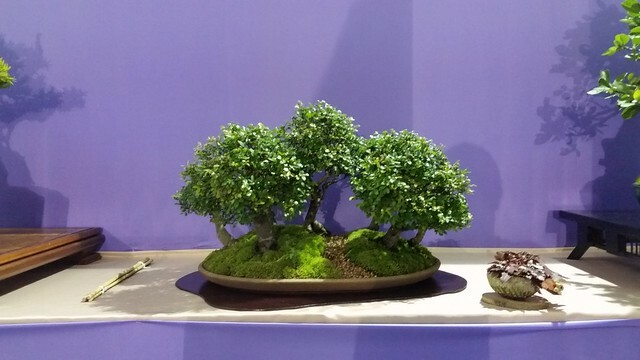 Thank you for invitation. 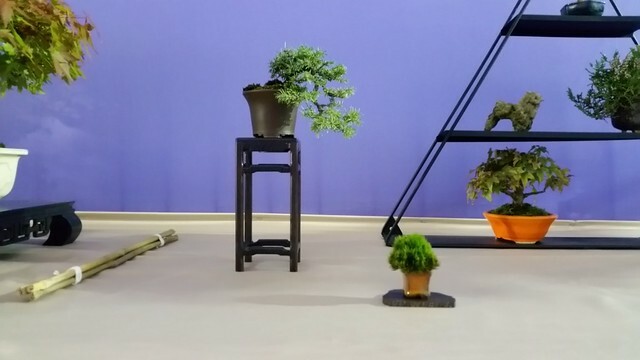 I hope we will able to pay back in the future. 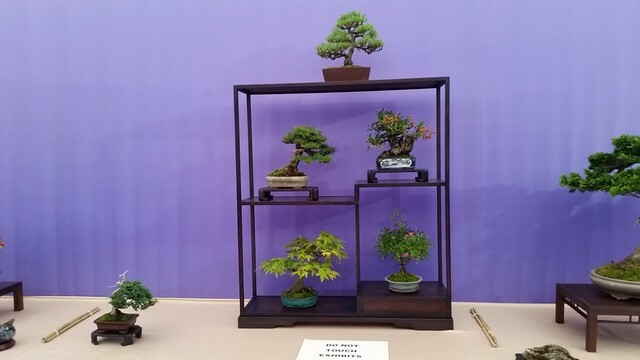 Here we have some of my pictures from the day.